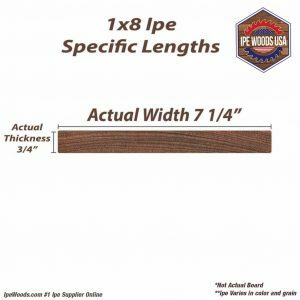 Vertical Fence: If you are building a fence using Ipe wood and are doing a vertical boards the most common sizes are 6ft and 8 ft boards. 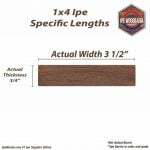 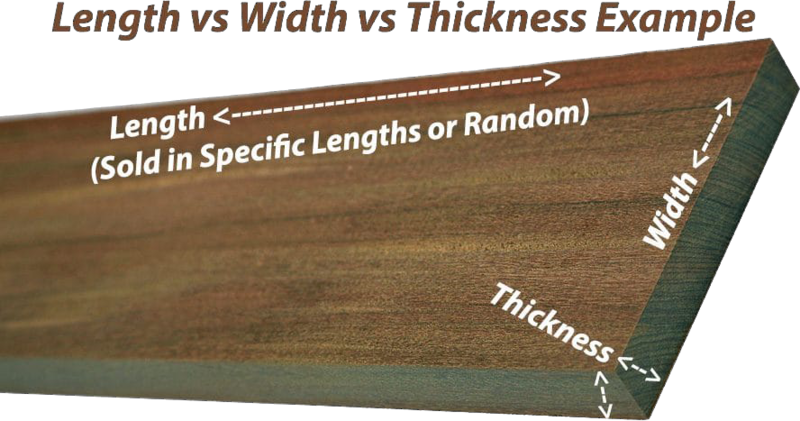 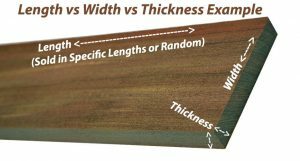 Horizontal (most common with Ipe fences): Most commonly if you are going vertical you will still use 6ft to 8ft boards as the posts are most commonly 6ft-8ft apart. 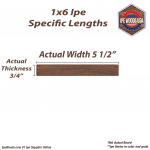 This will give you the best structural integrity with a good distance.